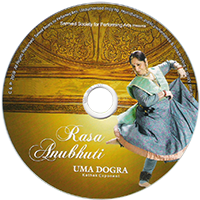 In the last ten years, Uma Dogra has been invited to perform at the following prominent festivals in India. 10. 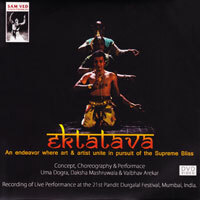 Performed for Sankhya the Ekatatva in Pune. 1. 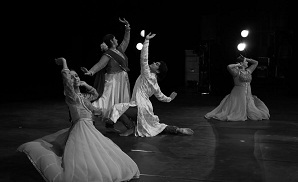 Performed in Kathak Mahotsav for Kathak Kendra in New Delhi. 2. 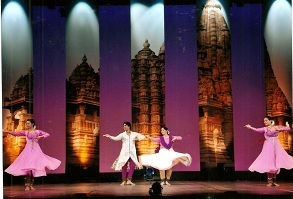 Ekatatva Dance production At India Habitat Centre in New Delhi. 5. Khajuraho Festival – Khajuraho MP. The last 5 years have also seen Uma Dogra perform abroad.